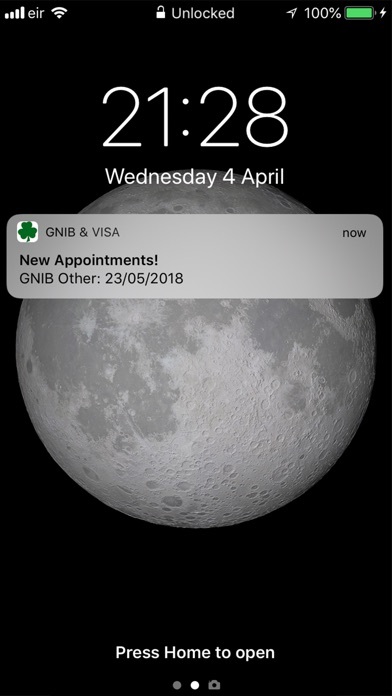 Get notifications for GNIB as soon as they are available. When you receive the notification, click on the "book" button inside the app, and get your appointment! Attention! This is not an official immigration app. 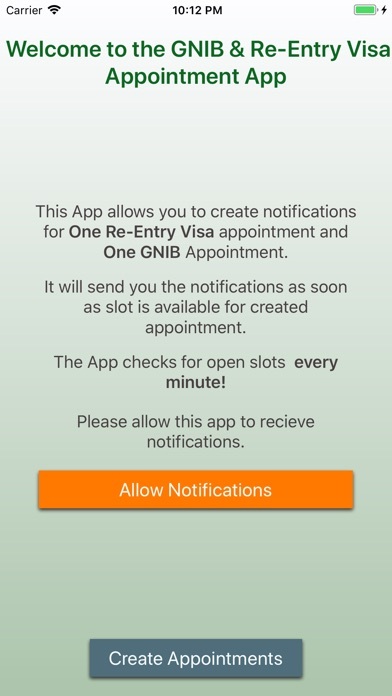 This app does not generate any new appointments. 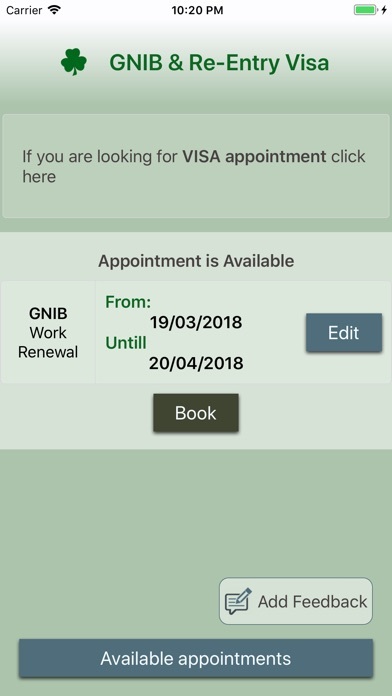 The app helps you book the appointment using the official immigration website. 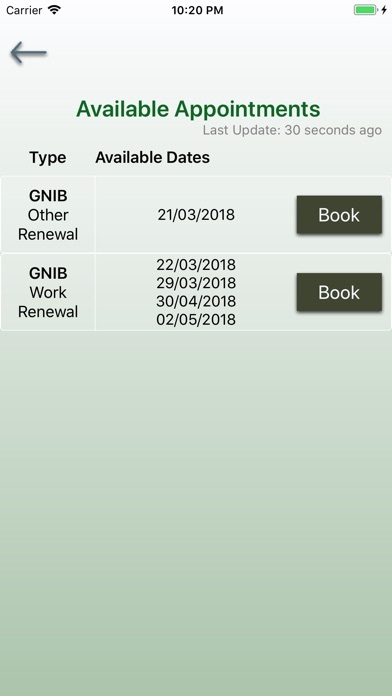 Oficial Immigration Contact Email: burghquayregoffice@justice.ie From 13th February 2019 we are removing the categories in our appointment system. We hope this will simplify the process for our customers. When you make an appointment choose the category All. For a number of weeks the three other categories will continue to appear. If you choose one of these categories, you will be limiting your choices of appointment. 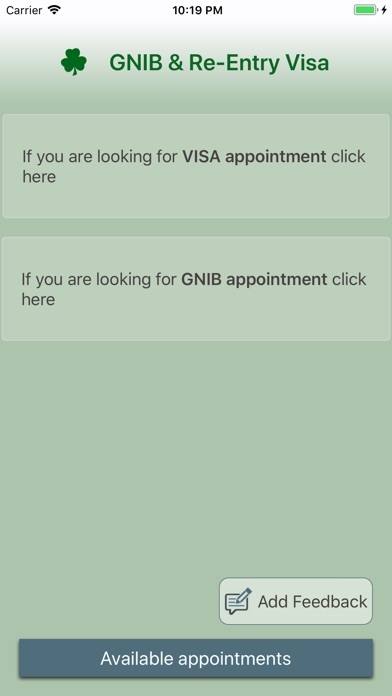 Now with AUTO Pre-fill, for GNIB Appointments! 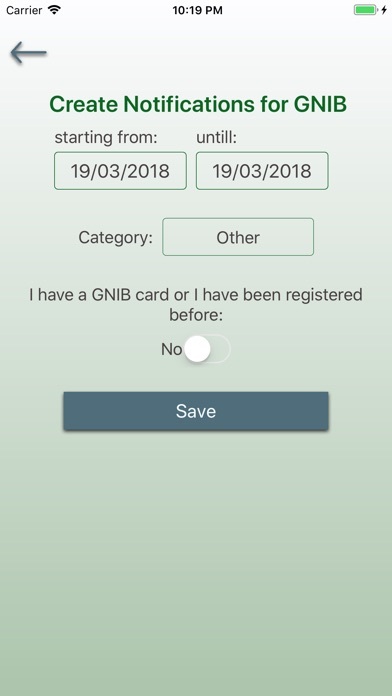 The application has the most up to date information about GNIB appointments. Don't forget to leave the feedback if you have any questions. We want to make your life in Ireland easier!